Naturopathic medicine has a sharp focus on patient history, and uses physical exams, lab work, and other diagnostic techniques to determine the right course of treatment to restore and maintain your health. Naturopathic doctors are trained in a 4-year medical program to diagnose and treat almost any non-emergent health concern. Every person has unique needs — from infancy, childhood, and the teen years, to pregnancy, adulthood and the golden years. You can expect a customized treatment plan specific to your needs. 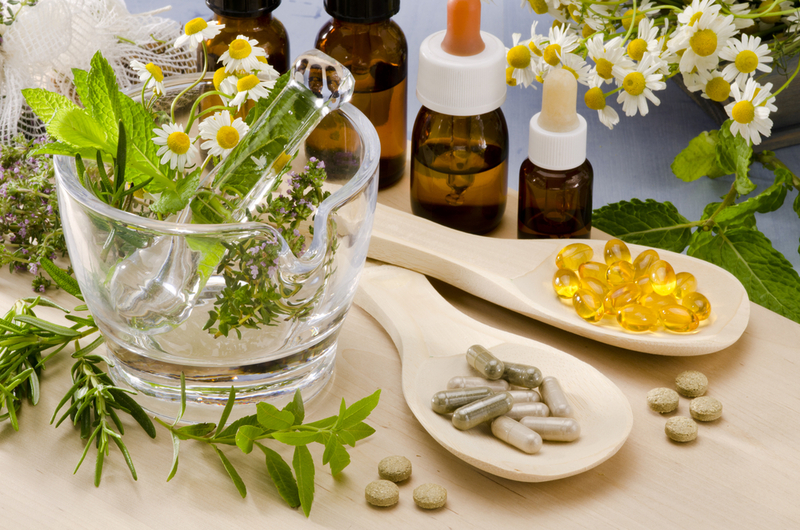 Naturopathic medicine is an intelligent complement to many other forms of medicine and healthcare. The goal, where possible to work in collaboration with other medical doctors and health care practitioners to provide safe, effective, patient-centred care. Whether you already have a diagnosis, are looking for an informed second opinion, or you haven’t been to your family doctor in years — Naturopathic medicine encompases full physicals, blood work interpretation, well-child checks and diagnostic testing including blood work, hair mineral analysis, food sensitivity testing, urine analysis, pregnancy tests, and more. Not only is TCM one of the oldest forms of medicine on record, the effectiveness of this form of medicine is a rapidly growing area of scientific research and inquiry. Chinese medicine considers the physiological, mental, and spiritual aspects of a person, and the interconnectedness of all organ systems in the body. When one becomes deficient or ‘over-acts’, it can affect several other organ systems and provoke dis-ease. Through a thorough intake and examination of the tongue and pulse, your treatment may include acupuncture, Chinese herbs, auricular (ear) therapy, and dietary and lifestyle modifications. Chronic pain, athletic injury and rehabilitation, acne, anxiety, infertility, digestive concerns, gynaecological concerns and more. Medicinal plants have been one of the most reliable and effective forms of medicine for thousands of years, and many current pharmaceutical medications are based on isolated, refined, and mass produced compounds found originally within plants. Often the use of the whole plant or herb in safe therapeutic doses can avoid many of the unwanted side effects that accompany numerous pharmaceutical prescriptions. Menopause, skin conditions, infertility, insomnia, digestive disturbances, depression, and more. Homeopathy’s origins date back to the early 1700’s with the work of Sir Samuel Hahnemann, a German physician who pioneered the concept of ‘like cures like’. Homeopathy relies on a very thorough intake to understand a persons experience with their illness, including their physical and mental symptoms, past symptoms, emotional experiences and interpretations, likes, dislikes, and more. This symptom ‘picture’ is then used to find a specific remedy to aid in healing. Sprains/strains, fractures, conditions of childhood, conditions associated with pregnancy and labour, and more. Food is an important aspect of everyday living and can have a profound impact on our overall health. A combination of dietary modifications and supplementation may be used to help relieve symptoms and prevent future health concerns. Other services may include therapeutic food counselling, menu planning, food sensitivity testing, weight loss counselling, and more. Not only is nutrition important in treating digestive concerns, it can have a dramatic effect on skin conditions, heart disease, allergies, weight loss, chronic pain, childhood behavioural concerns, respiratory conditions, and much more. Many of us have good intentions to make changes to our lifestyle, but making permanent, lasting changes can be difficult without ongoing support. Bad habits, stress, anxiety, uncontrolled or expressed emotions and difficulties in our relationships with others can have a profound impact not only on our own health, but also can affect those around us. Through counselling, customized exercise prescriptions, at home techniques, and ongoing support and accountability, permanent and effective lifestyle changes can be made to lower long term disease risk. Weight maintenance, blood sugar control, mood, and more. With the use of orthopaedic testing, trigger point release acupuncture, hydrotherapy, spinal manipulations and massage, a treatment plan may consist of both in-office and at-home treatments to provide relief.